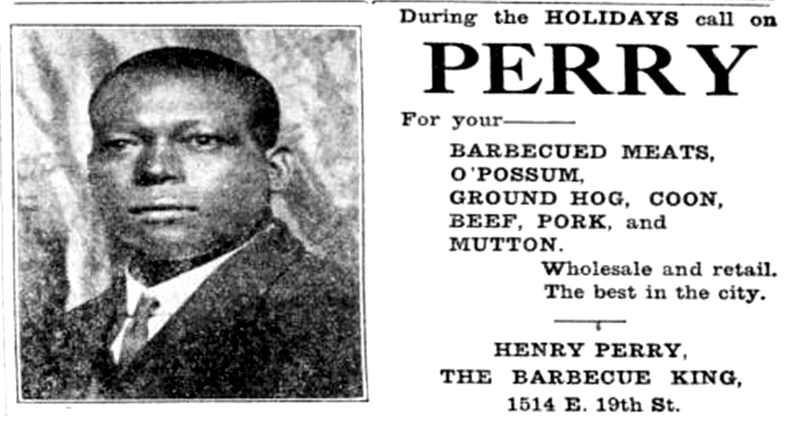 You gotta cook what you got, and Kansas City barbecue master Henry Perry seemingly cooked it all. 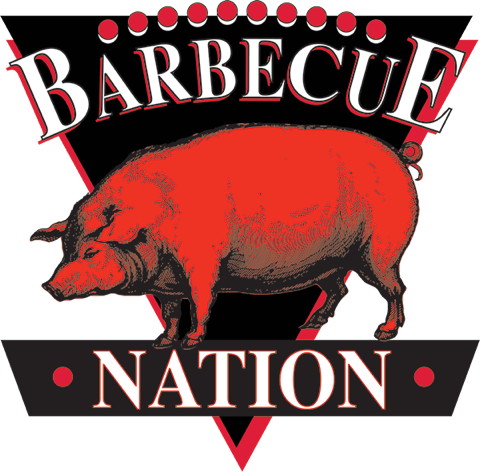 Though some of the delicacies he prepared are no longer favored by the broader American palate, Henry played a key part in the development of Kansas City barbecue. Henry died in 1940, at the age of 66, and the business passed to one of his employees, a man named Charlie Bryant. Charlie sold the business to his brother, and today the place, the legendary Arthur Bryant’s, is still in business, owner by the Berbiglia family. Prev Post: Smokin’ ‘Em, ‘Cuz He Got ‘Em! Next Post: Learning’ ‘Bout Burnin!